L4G South West Herts District: Just how do you tell people about your charity or business? Just how do you tell people about your charity or business? Marketing is one of the most challenging aspects to any business or charity and those who are successful at it will be rewarded by it. However, times are changing and the traditional methods of adverting your brand are changing. 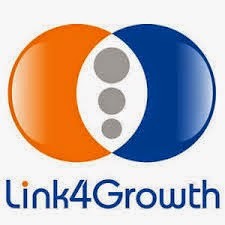 In this blog, +Link4Growth discusses the traditional forms of advertising, their pitfalls and the processes +Link4Growth SW Herts has put in place to help showcase local business and remove the cloak of invisibility from local charities. Does Watford need an Elected Mayor?